In the science of Aromatherapy, the use of essential oils for health, healing and well-being has multiple methods of application. The 3 key methods are: 1) Inhalation, 2) Ingestion, and 3) Topical. The application method depends on the reason your using it. For example, for allergies one could select inhalation by using a diffuser, humidifier, or vaporizer as well as topical . . . directly to the nostrils. These methods have been known to provide instant relief of allergy symptoms, making the use of essential oils far superior to the synthetic medications (that have many side-effects) currently used today. These oils have numerous benefits and automatically provide them. If you are using Oregano for a cold, it will also perform its antioxidant properties that cleanse your liver. June’s essential oil is organic oregano. Oregano has been around for over 2500 years. Its antibacterial and disinfectant properties were first identified in Greece, when they were often used to treat infections on skin and wounds. It’s used as an expectorant and quickly clears the chest with respiratory problems. Other uses include immune system support, parasites in the body, mood balancer and stress reduction, pain relief, digestive health, anti-aging, and weight loss. Join us Friday, June 16 at Ignite Yoga Studios to learn about and experience this fantastic essential oil! Virgie has over forty-years experience in the Health and Wellness fields. She came by her love of essential oils, and aromatherapy very naturally learning from her grandmother and mother, creating a life long journey using essential oils. She is also a Master Essential Oils Crafter, growing and distilling the lavender from her farm in California, and works with other farmers to create her other essential oils. Virgie uses products from the best grade and quality. And, she only uses essential oils that are organic, wild crafted, and/or farmed sustained and the highest therapeutic value. 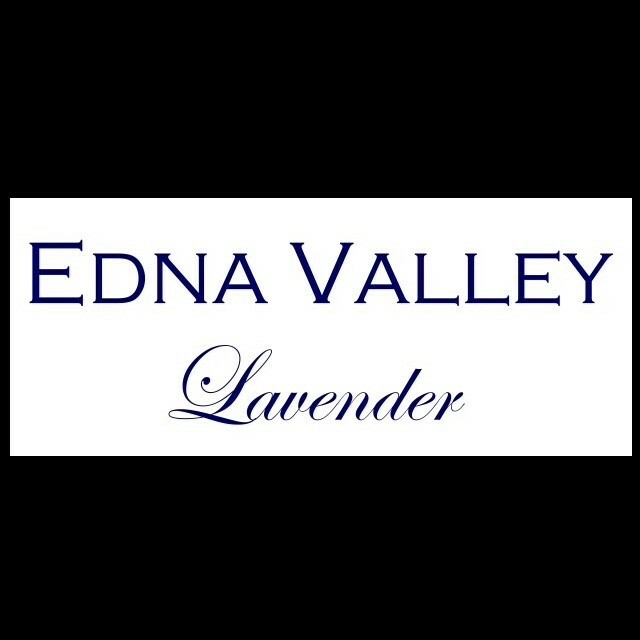 Virgie oversees the Edna Valley Lavender Essential Oils Club at Ignite Yoga Studios. You can benefit from her wealth of knowledge, the third Friday of each month at the monthly Essential Oils Class from 1:15 to 2:15 p.m. at Ignite Yoga Studios. For more information on the Essential Oils Club or to schedule a private consultation with Virgie please visit http://www.igniteyogastudios.com/, or call 623-374-7812.